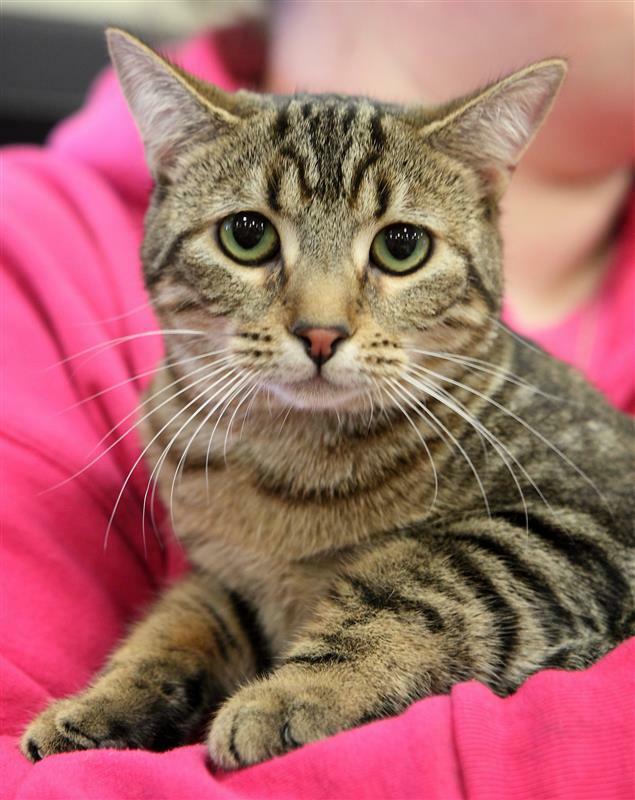 Brownie is an absolutely gorgeous tabby girl. 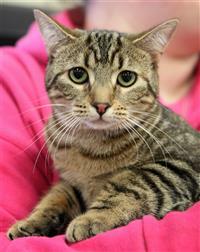 She's timid, yes, but will make a great pet for that special person willing to give her a chance. 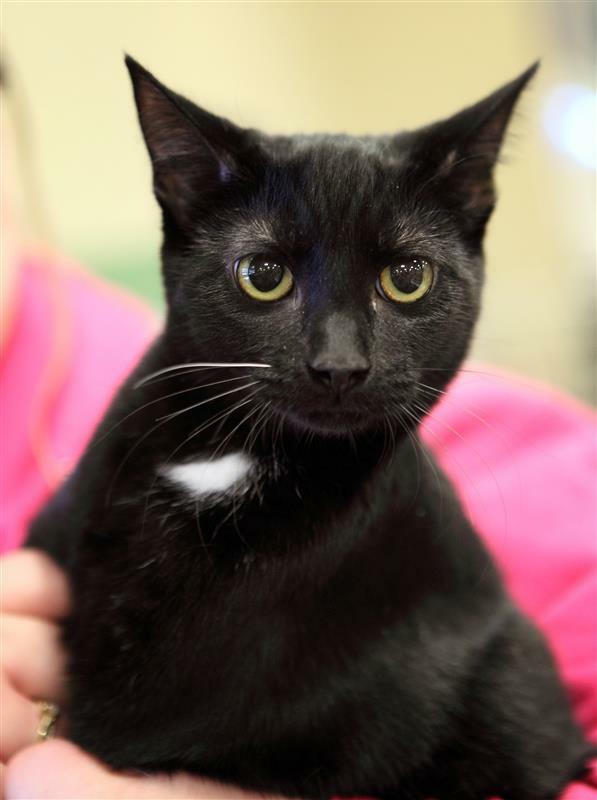 Blackie is a sweet, sweet, beautiful young cat who is Brownie's best friend. They will appreciate the chance to have a forever home together.